Sign in to your account on the top right corner. Simply click on any day you wish to amend, then choose “change recipes” just below. You will see all our wonderful meals in front of you. 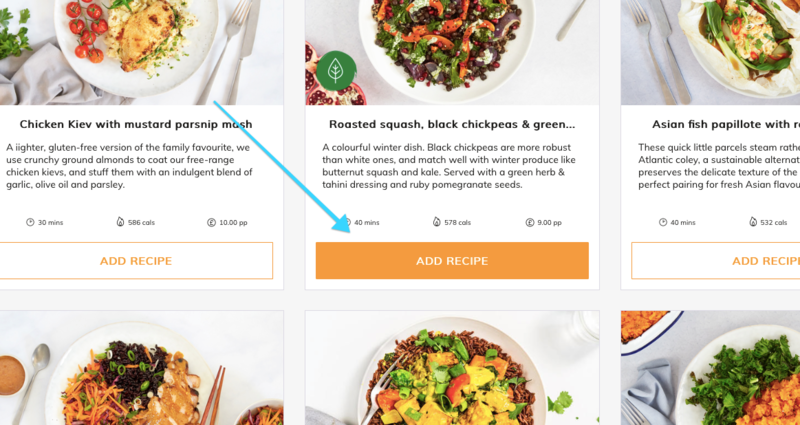 For any meals pre selected for you which you'd to remove click the ‘-' button and ‘+’ will add a recipe. Once you are happy with your selections, 'save changes'. 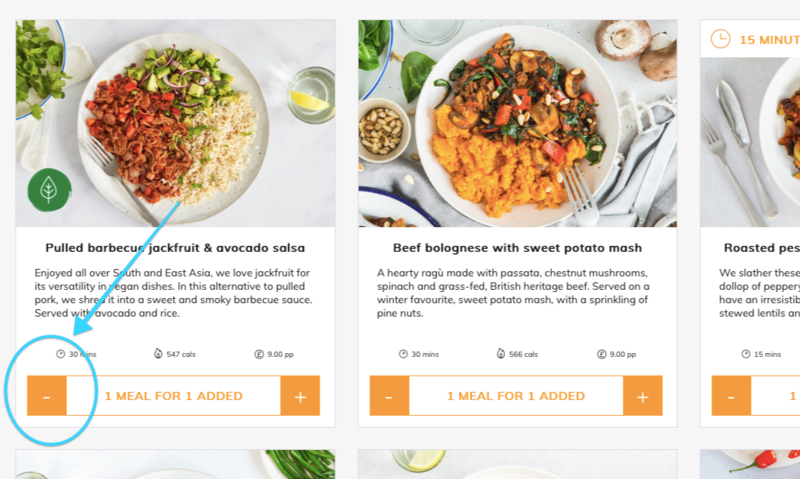 Did you know that you can now choose varying portion sizes too? Find out more by clicking the button below.